Our brains are changing all the time. We can be in control of those changes or we can have accidental brains, ruled by habit. Stephanie will show you how you can break bad habits, set and reach goals, and maximize your ability to handle conflict through the process of self-directed neuroplasticity. By using some basic techniques, you can take charge of how your brain changes. You can rewire your brain on purpose. 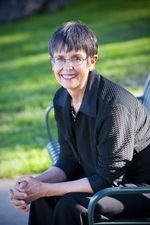 Stephanie practiced law for several years in CA, and has been a mediator since 1981. She has consulted with lawyers on a variety of topics, and spent a number of years as lawyer training director at a large firm. 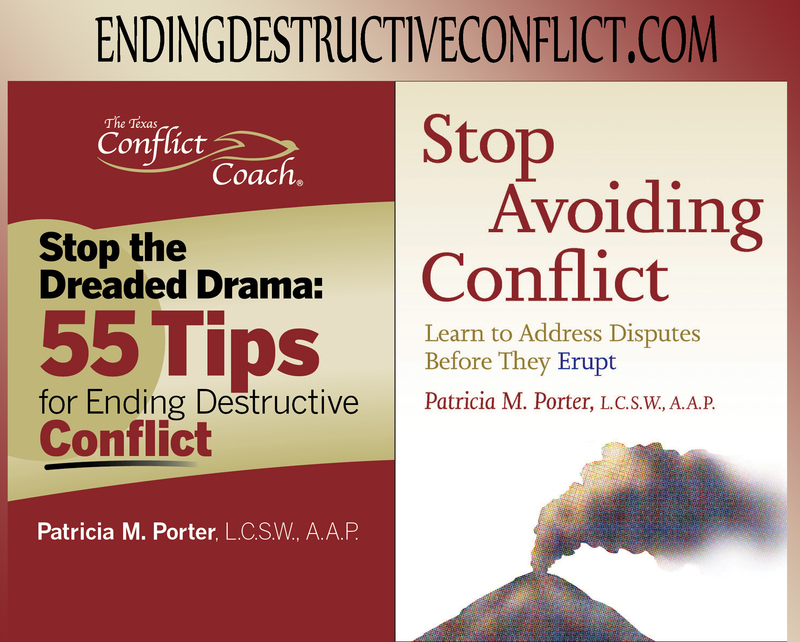 She also designs and presents Continuing Legal Education programs with a focus on conflict resolution. 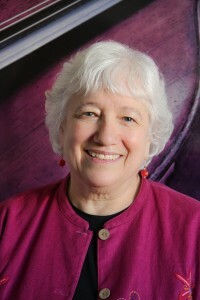 She is the author of Creating Your Own Funeral or Memorial Service: A Workbook and many articles on workplace and professional issues for such publications as Lawyer Hiring and Training Report, Colorado Nurse, The Complete Lawyer, National Law Journal, Of Counsel, The Jury Expert, Law Practice, Denver Business Journal, and TRIAL. She maintains a blog on neuroscience and conflict resolution and a law-related blog; and presents at places such as the Smithsonian Institution, and for bar associations around the country.